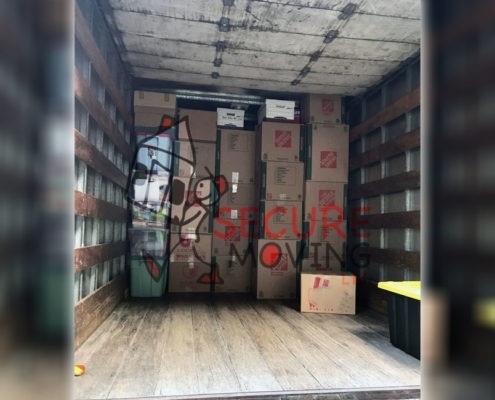 At Secure Moving our quality of service is top priority, Our office moving process begins with understanding of your business requirements. We will provide you peace of mind with our dedicated service for your business. We ensure that your business move is smooth and non-disruptive. 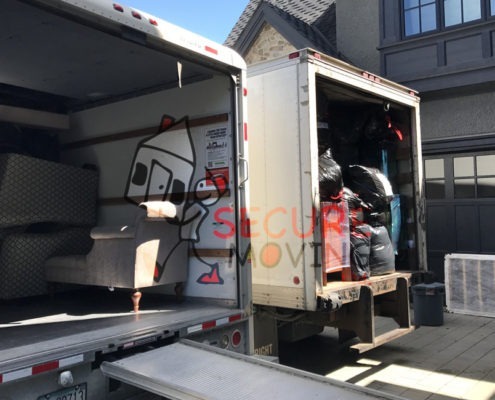 We have special office movers that are highly trained, and professional on moving office files, computers, sensitive items, servers, office furniture throughout Vancouver, Metro Vancouver area, lower mainland. In our service for office moves, our main goal is to minimize downtime and get you up and running at your new location with as few disruptions as possible. 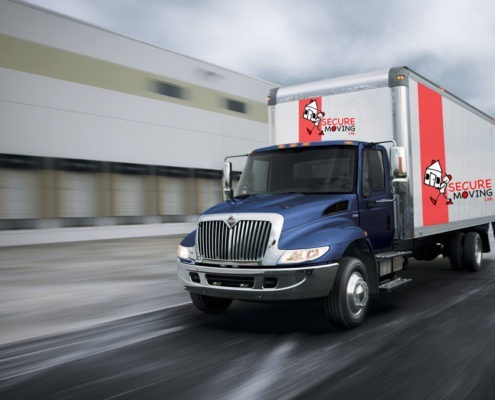 In order to minimize disruptions of your business activities during your office moving, we can schedule our trucks and crew to start after hours or on weekends. We assign a project supervisor to every office move to coordinate the move and to meet your timelines throughout the moving process. This enables you, our customer, to have a point of contact at all times. You will know everything transpiring with your move. The project supervisor will keep you advised on all aspects, from start to finish during your office moving. Our use of appropriate labels, numbering systems, moving timelines, and proper packing material will all work to ensure that everything will go to plan just as we promise. This is our guarantee. Give us a call at 1-604-7243432, or feel free to use our online booking form. We are happy to provide you with a free comprehensive quote for your next move, delivering on our easy-to-use moving services right from the start!